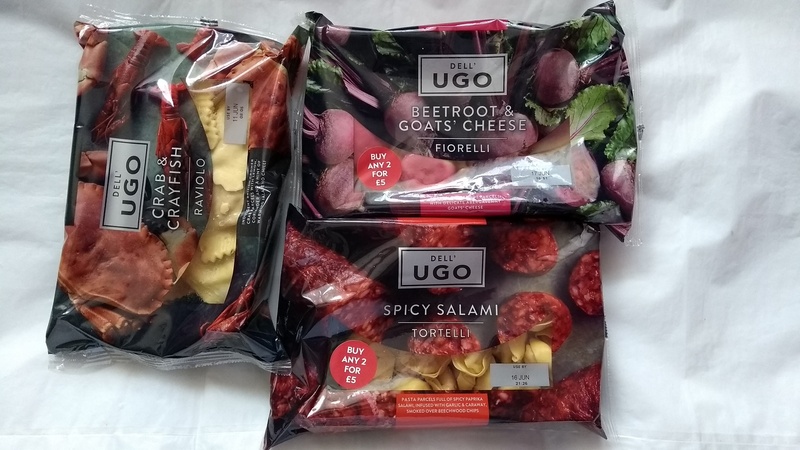 Ugo Foods has boosted its award-winning Dell’Ugo and Ugo Thrive fresh, filled pasta and gnocchi range by relaunching its core products, and introducing seven premium lines. The result? Eye-catching packaging that reflects the quality of the authentic ingredients used throughout family recipes rooted in Italian tradition. Exciting products with a rich, chunky texture. 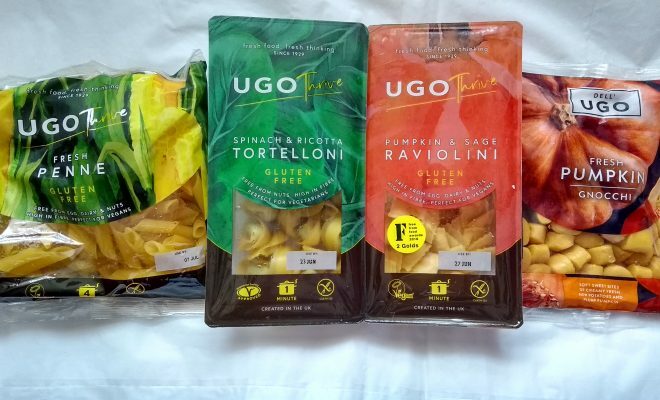 Ugo Thrive is also celebrating three wins at the prestigious 2018 Free-From awards, with the Pumpkin & Sage Raviolini winning Gold in the Pizza and Pasta, and Innovation categories, plus Silver in the No 14 Allergens Category. 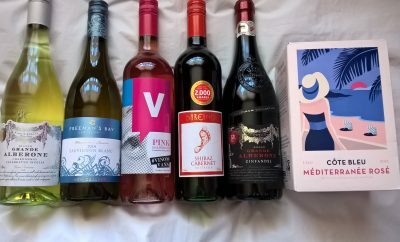 Both free from gluten, egg, diary and nuts and suitable for vegans. 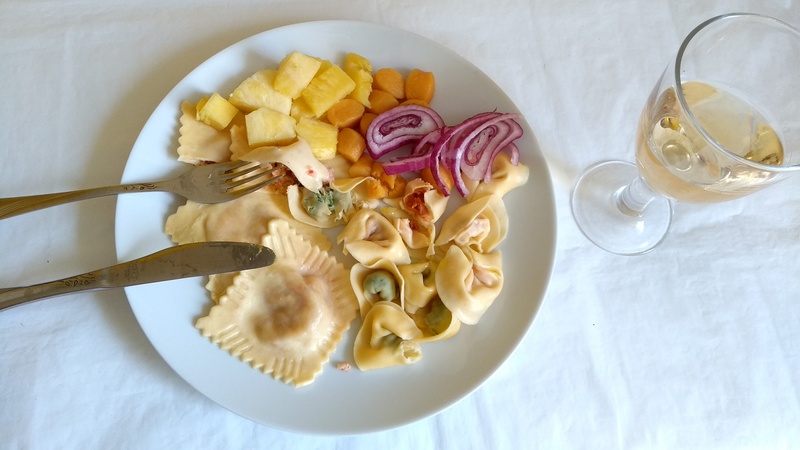 Delicious: cooked Spinach & Ricotta Tortelloni, Pumpkin Gnocchi, Spicy Salami Tortelli and Crab & Crayfish Raviolo (square shaped), together with a salad. Both are suitable for vegans. Buy the Ugo brand at high-end retailers like Waitrose, Sainsbury’s, Ocado, Booths, Wholefoods and Budgens. ·	In 1921 Luigi Ugo arrived in London aged just 14, from Italy, and began making fresh pasta by hand, selling to local shops and restaurants. He opened his first shop in 1929, in Gerrard Street in London. Success creating noodles and dumplings for London’s oriental community followed, resulting in several noodle bars opening around his Gerrard Street shop in Chinatown. 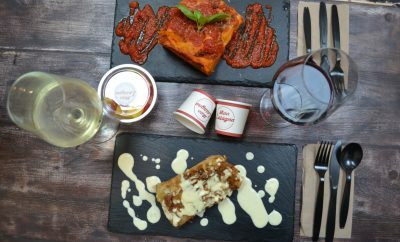 ·	Luigi’s son Leo, grandson and great grandson have since run the business, which continually wins awards for product quality, including for Company of the Year. 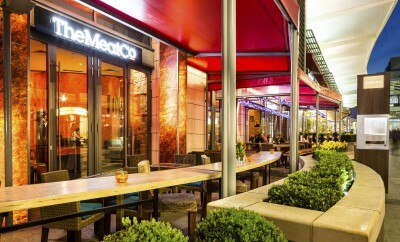 ·	Dell’Ugo is the longest-established fresh pasta brand in the UK. ·	Beetroot & Goats’ Cheese Fiorelli – made with delicate Abergavenny Goats’ Cheese.